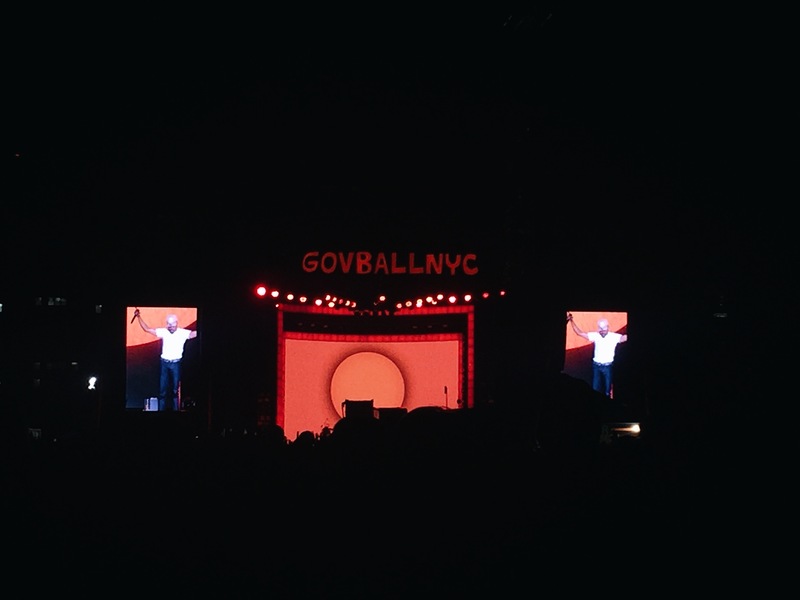 It’s been roughly three weeks since I went to Gov Ball in New York City and it’s safe to say I am still buzzing about it to just about everyone I come in contact with. 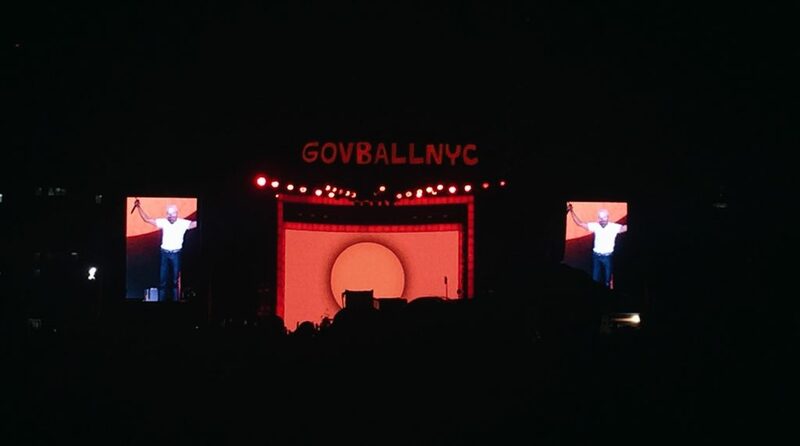 I went to Gov Ball on June 2nd which was the first day of the festival. The whole week I had been thinking about it and discussing it at any given time. I went last year so I had high expectations. My group of friends and I arrived early to ensure we had time to take photos and eat before masses of people piled into the festival grounds. 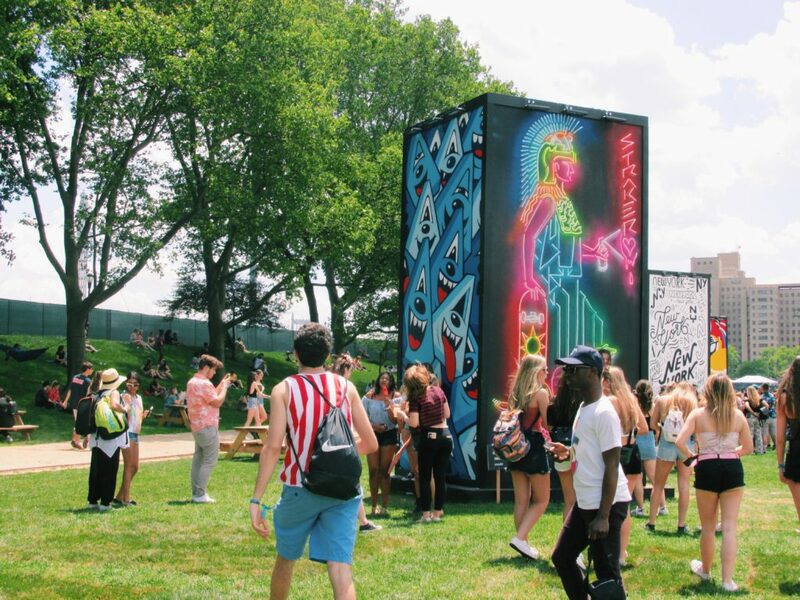 The art — which was made by local New York artists — was beautiful, it drew people in so much so that lines began to form to take a photo in front of the murals. 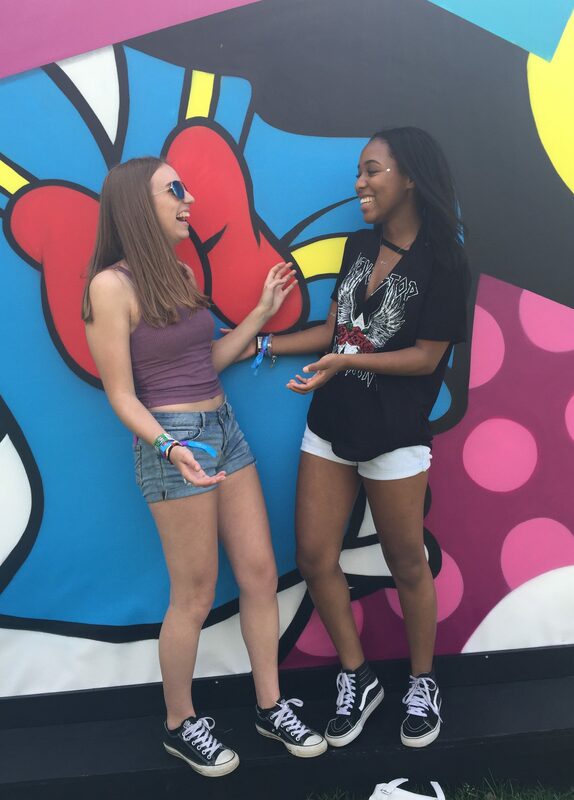 Guilty a charged though, my friends and I gleefully jumped on line to take cute candids….the things you do for a good Instagram. 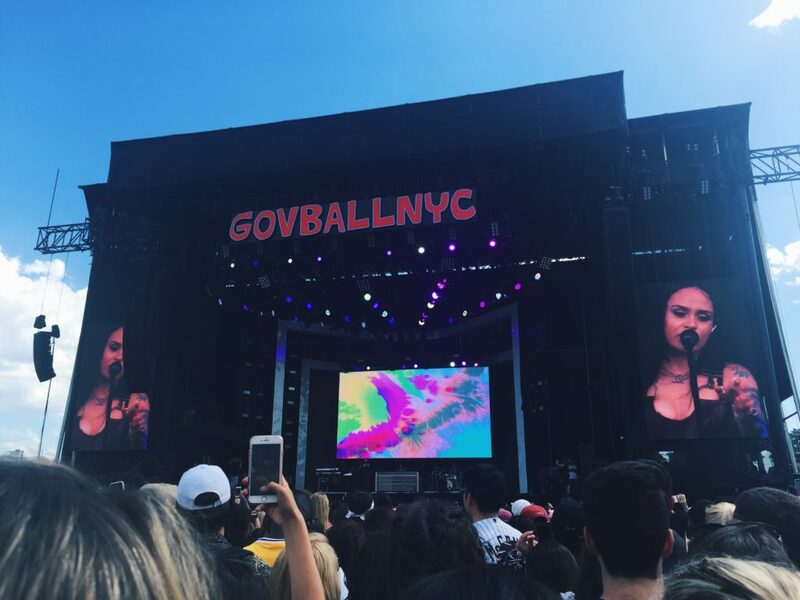 The first act I saw was Kehlani! Despite not knowing any of her songs I jammed out and awkwardly bopped my head along to the beat. Her voice is amazing and I would 10/10 recommend her to anyone who likes R&B with pop influences! 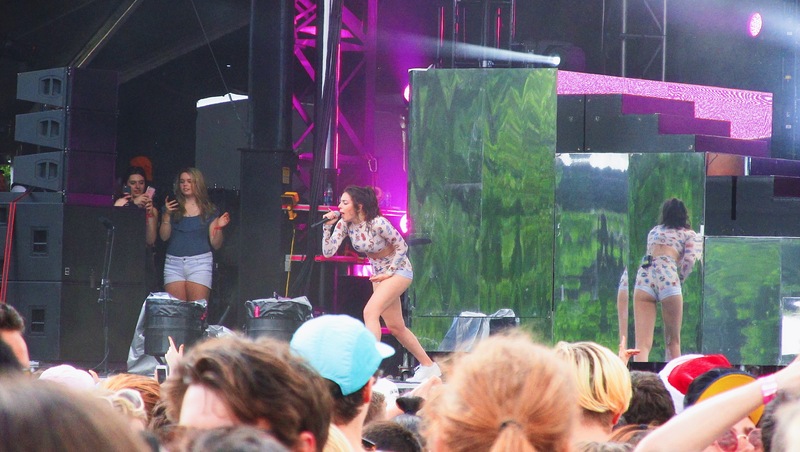 After going to Kehlani’s show, my friends and I sprinted over to see Charli XCX’s set. Her energy on stage is unmatched, it was fun to watch. The crowd was definitely vibing off of her energy, it made for a good show. Yet, we had to leave her set early if we wanted to be very close for Bleachers (which we were!!!). While waiting for Bleachers the suspense was building. I jammed out to his records all the time from the comfort of my bedroom so the fact that I was about to see Jack Antonoff in real life was very surreal to say the least. I mean look how close I was, it was all too much. 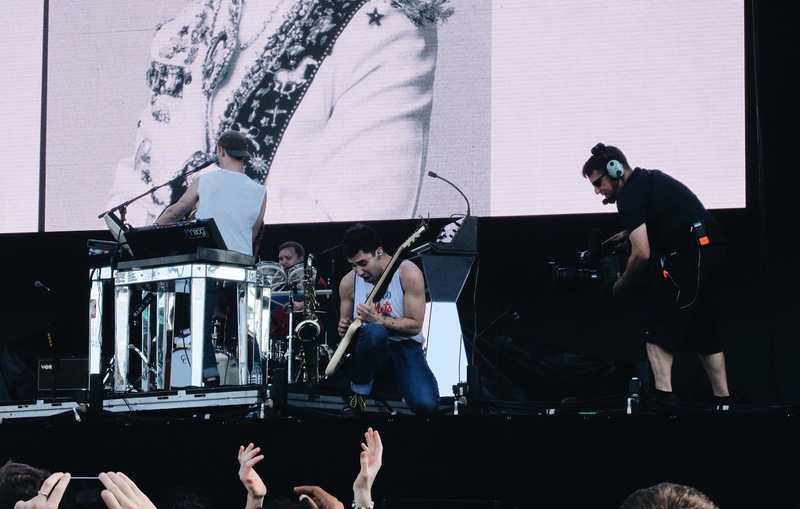 Bleachers’ album came out the day of Gov Ball so of course he figured what better time to sing it then now?! 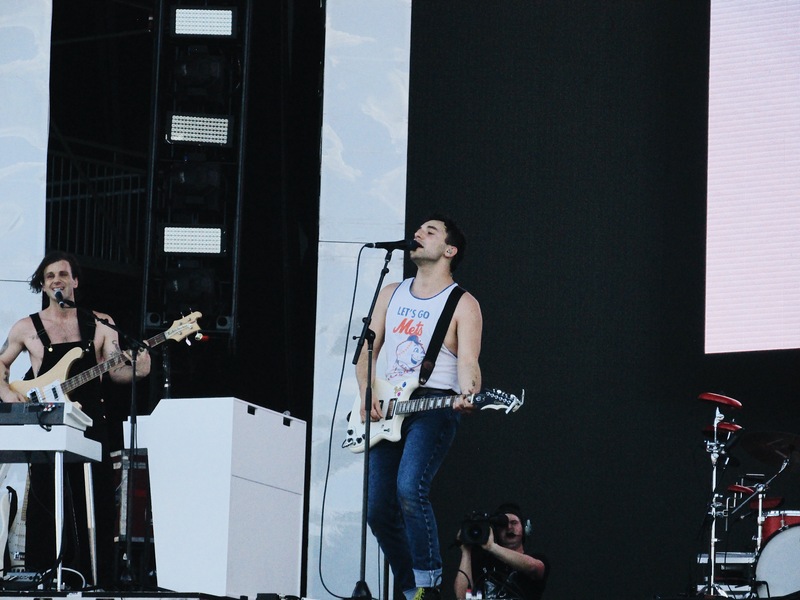 Needless to say, shortly after their set concluded I did in fact download the album. 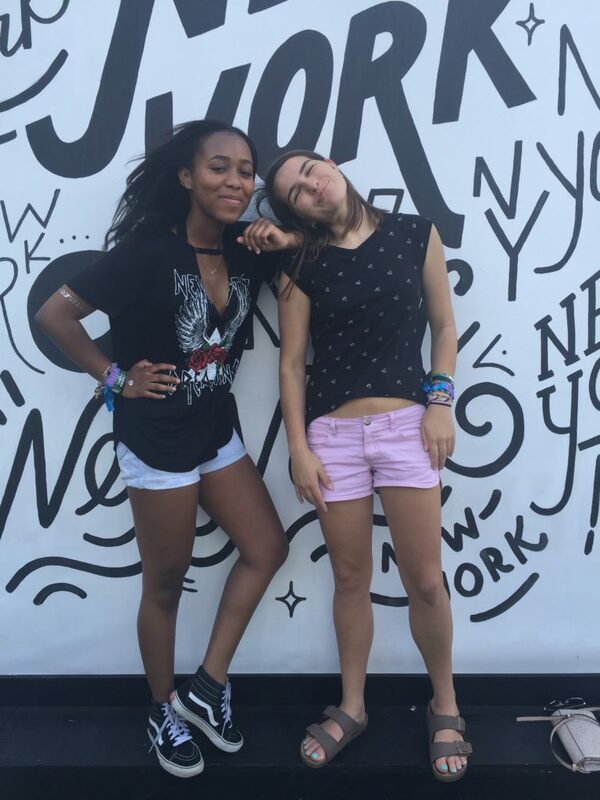 Once Bleachers was over, my friend and I set out on a quest to find the best food to eat in preparation for Queen Lorde (sorry Beyonce still love you). That is when the Melt Shop appeared, almost as if out of thin air. 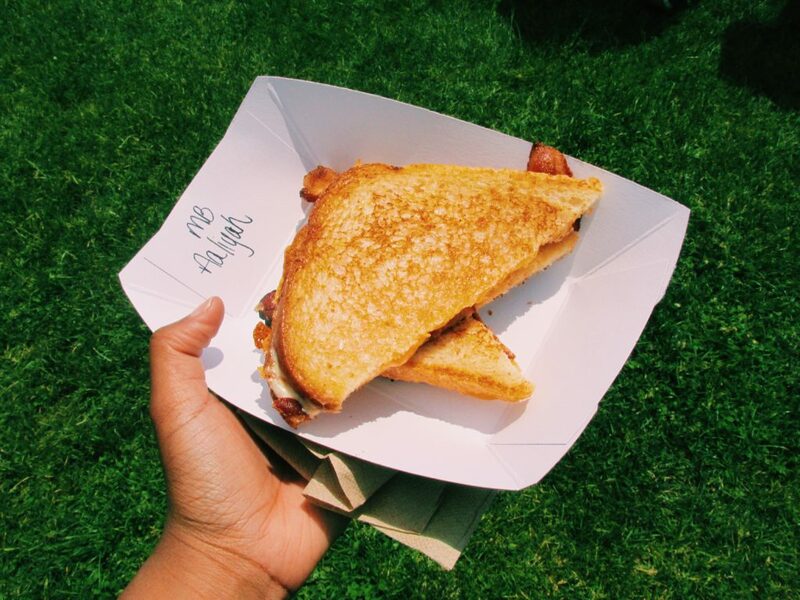 I gladly partook in a grilled cheese with maple bacon and a sauce that actually made me actually fall in love. They spelled my name wrong but I can look past it for the sake of a good grilled cheese. I devoured my sandwich and then proceeded to get, the highly talked about, Dō ice cream. 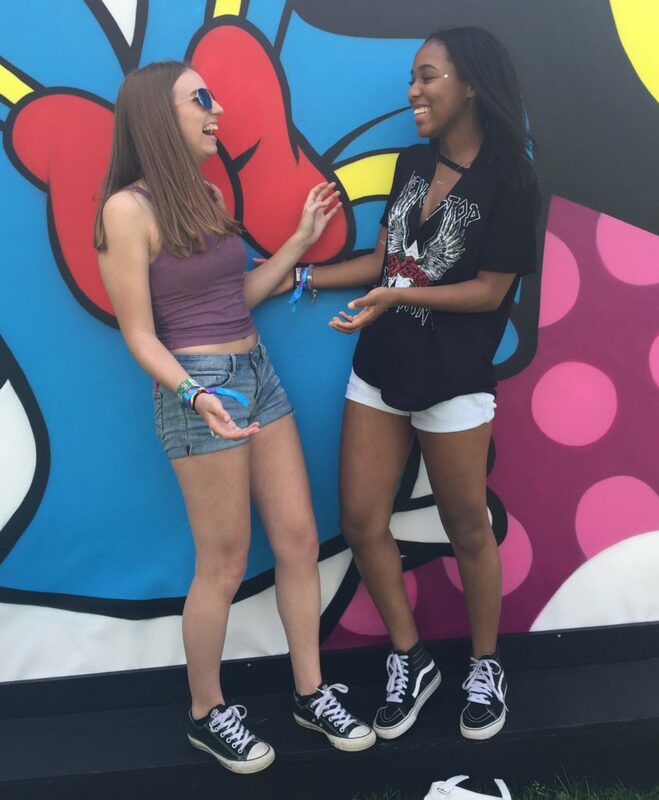 My friend and I waited in line for 45 minutes a long time before giving up and joining our friends in the large mob assembling in front of the main stage for Lorde. 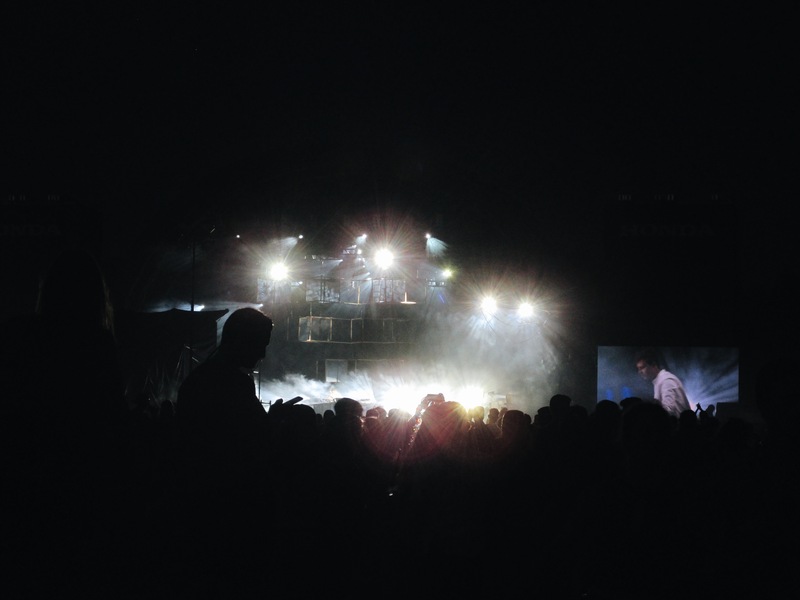 The anticipation for Lorde was growing among pretty much everyone in the crowd. 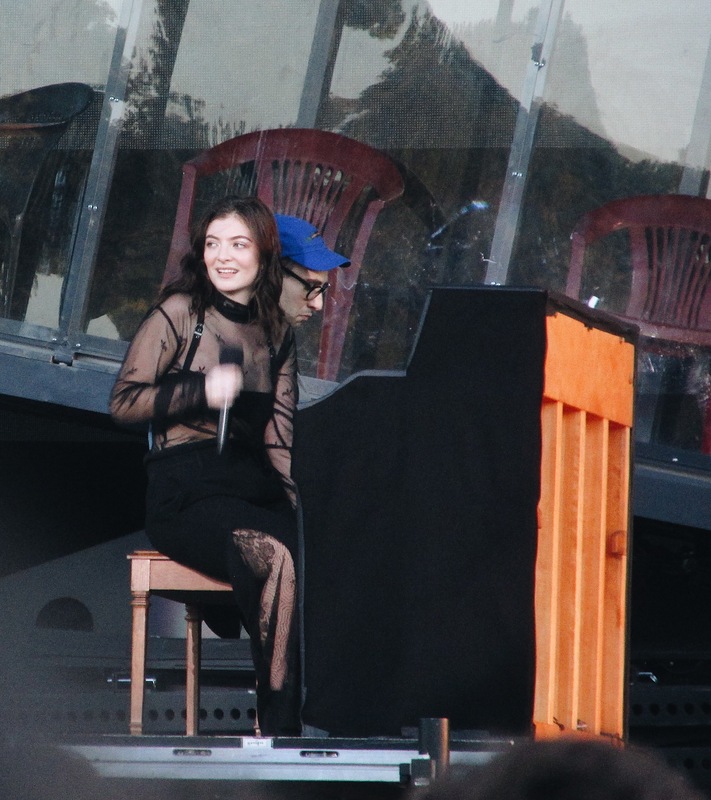 From her first single, Royals, to her new album, Melodrama, I had been preparing for this moment for a long time. She can do no WRONG!! Attempting to find the words to describe just how amazing Lorde is, is next to impossible. Her voice was perfect, her outfit was perfect, her lyrics were perfect, everything was perfect. On top the awesome person that she is, she brought Jack back out to sing Liability with her. 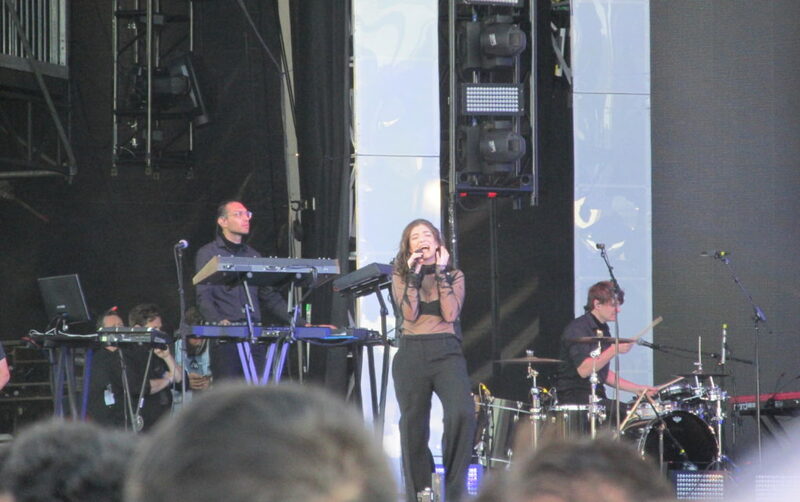 Lorde could stand on stage doing nothing for an hour and I would think that she was amazing. Flume was next. While he is a DJ and not so much a performer I knew his set would still be exceptional. He brought out Tove Lo and mixed a bunch of hits from his previous albums! Despite not getting deep into the crowd to be up close for his set, I loved the show. Then came…..the show I had been waiting for since the lineup was announced earlier in the year, Chance the Rapper. Ask anyone who knows me and they will tell you how much I was looking forward to seeing Chance. Since about 2014, I have known about him and his songs but it wasn’t until recently I really got into his songs. People had been sitting put for Chance since early on in the day, so I knew there was 0.9% that I was hustling my way to the front. But, being towards the back had its benefits! You could dance as wildly as you want without bumping into anyone. So I’d call it a win. He played some throwbacks like, ‘Favorite Song’ and ‘Sunday Candy’ as well as more well known songs such as, ‘No Problem’ and ‘I’m the One’. 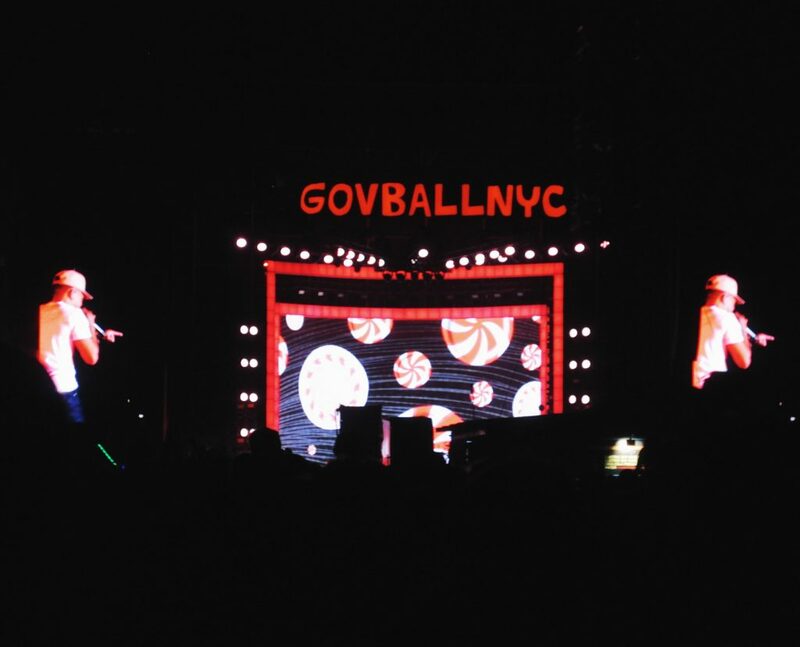 Chance ended Gov Ball with fireworks, literally and figuratively. So beyond glad I had the opportunity to see all these people live and experience Governor’s Ball 2017. 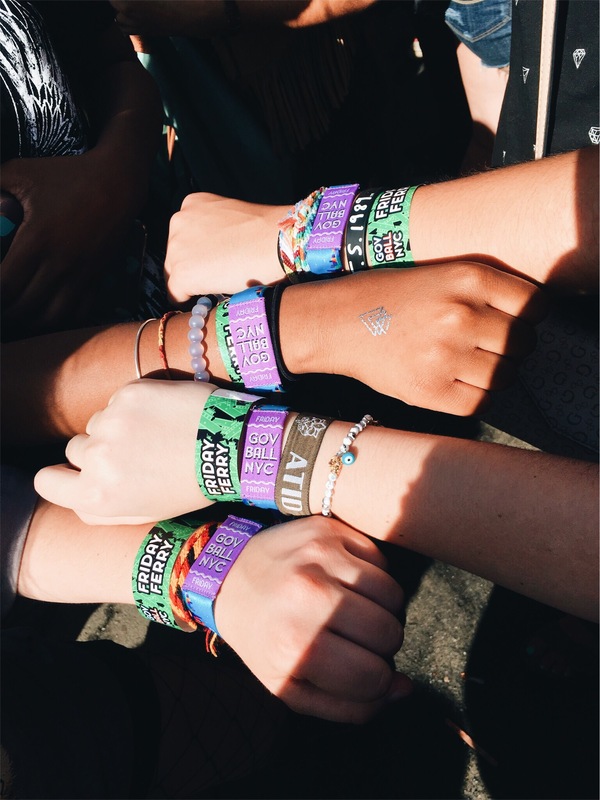 I hope to be back for round three next year! Check out the video below to experience it all over again!